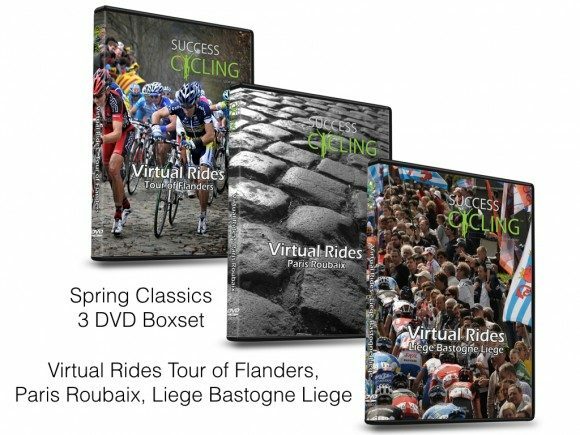 Virtual ride footage of the famous roads tackled by the professionals each spring in Belgium. 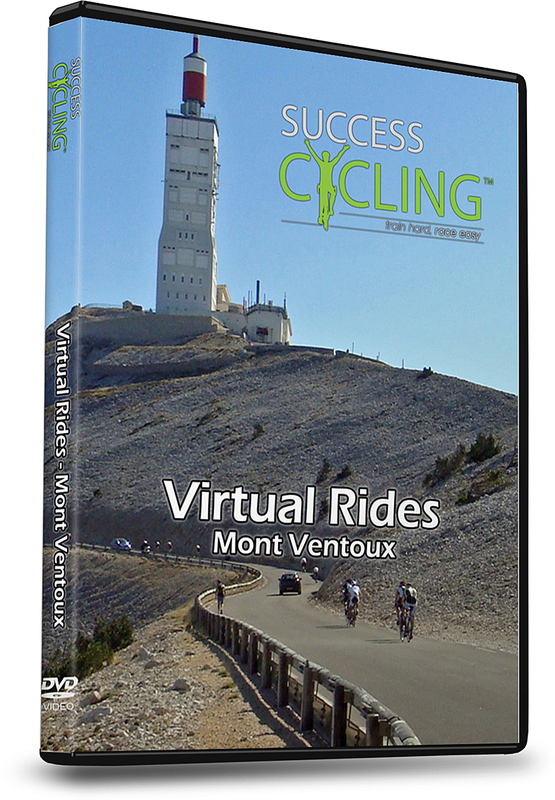 Footage taken during the 2013 Ronde Van Vlaandereen Cyclo Sportive and includes the climbs of The Molenberg, Berendries, Valkenberg, Muur van Geraardsbergen (Muur-Kapelmuur), Oude Kwaremont and The Paterberg. Relieve the boredom of turbo training and enhance your training while enjoying tackling some of the famous Belgian Bergs. 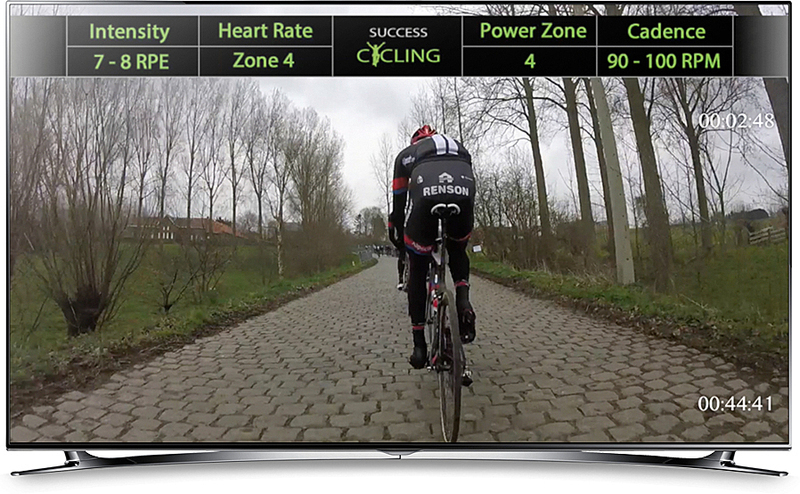 Please note that the footage over the cobblestones can be a bit jumpy due to rough terrain. 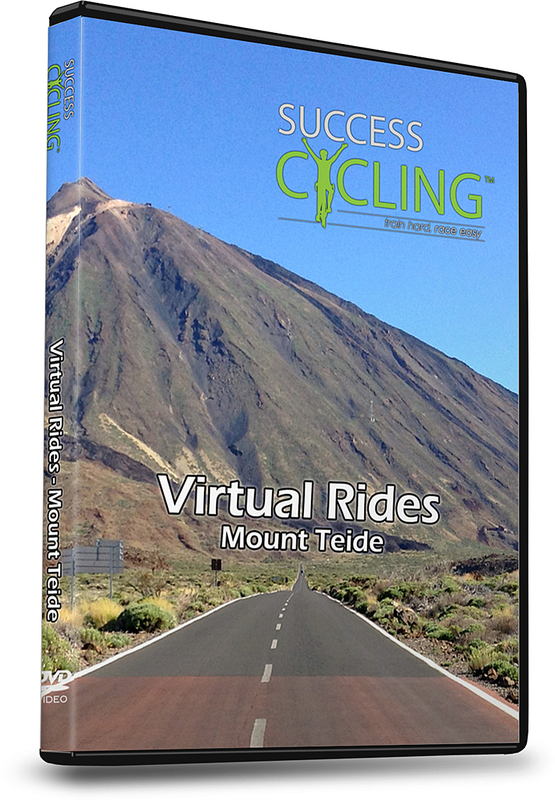 We have left if like this to give a ‘real’ riding experience. 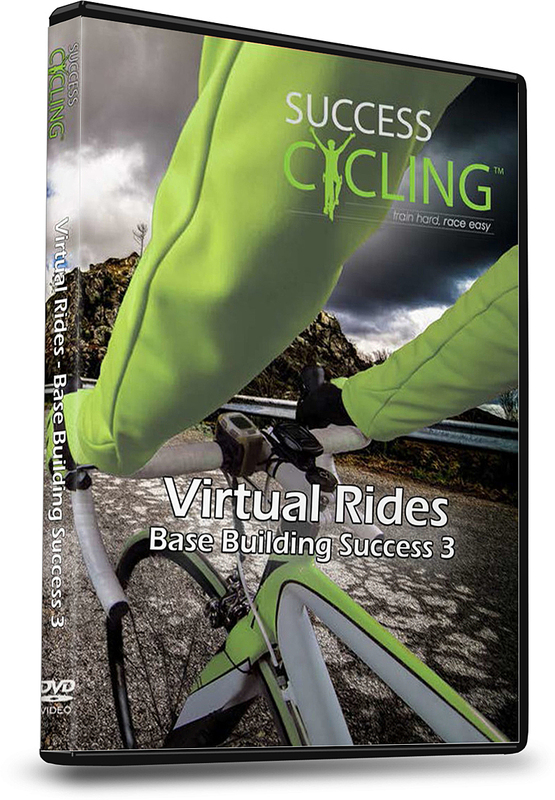 1 Hour 30 Min workout which plays on normal DVD player or Computer. 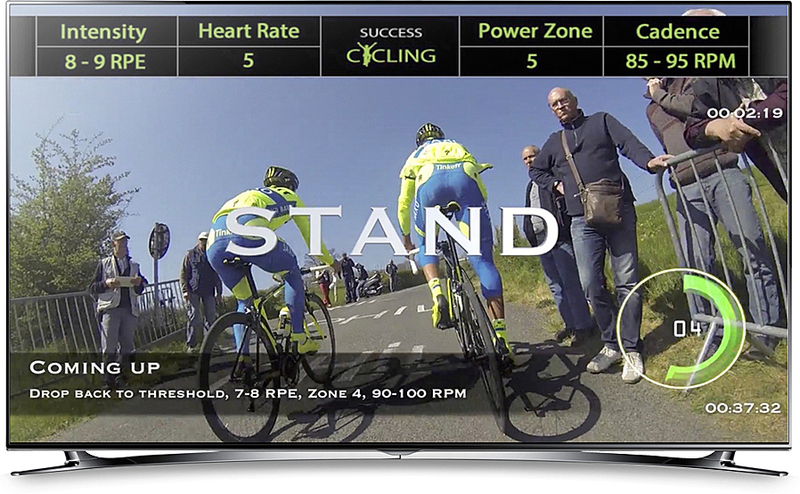 DVD has on screen dashboard which displays suggested Intensity, Heart Rate, Power Zone and Cadence and also features workout music to add to your enjoyment. 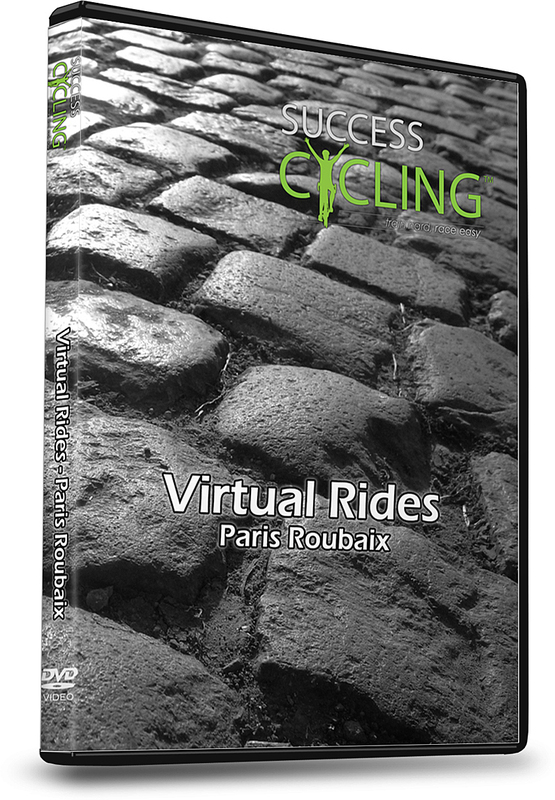 The Paris Roubaix is one of the oldest running cycling races and is know as the ‘the hell of the north‘ and the ‘queen of the classics’. 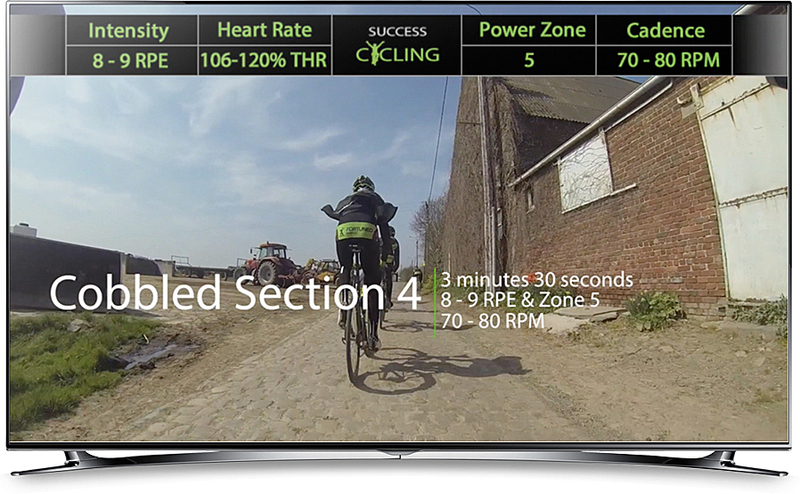 Held each April in northern France across many cobbled farm roads and rutted tracks. It is one of the toughest cycle races on the international calendar and just to make it to the finish in the Roubaix velodrome is a great achievement. 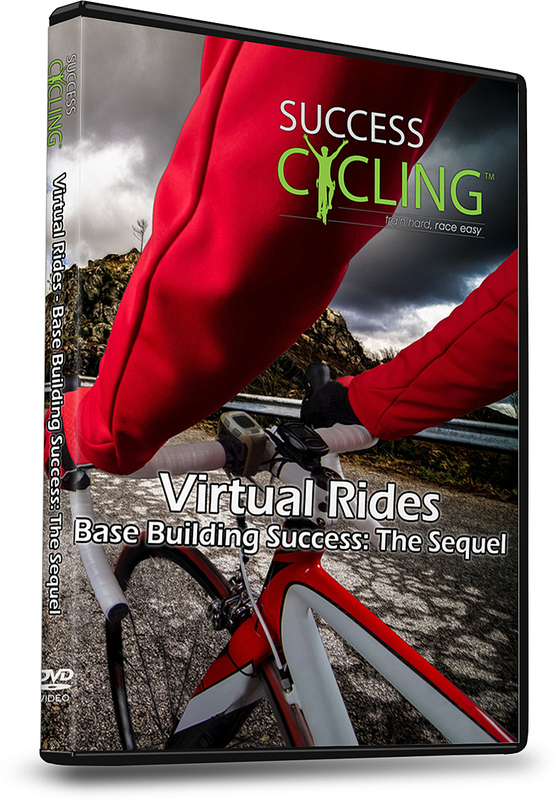 Relieve the boredom of turbo training and enhance your training enjoyment – simulate riding this legendary classic.This virtual ride turbo training dvd features the main cobbled sections of Trouee d’Arenberg and Carrefour de l’Arbre. 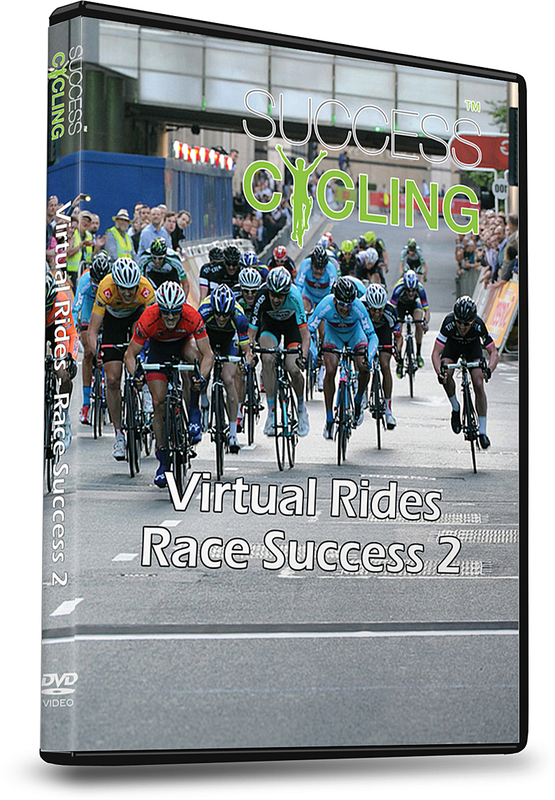 1 hours 22 mins run time, plays on a normal DVD player or PC. 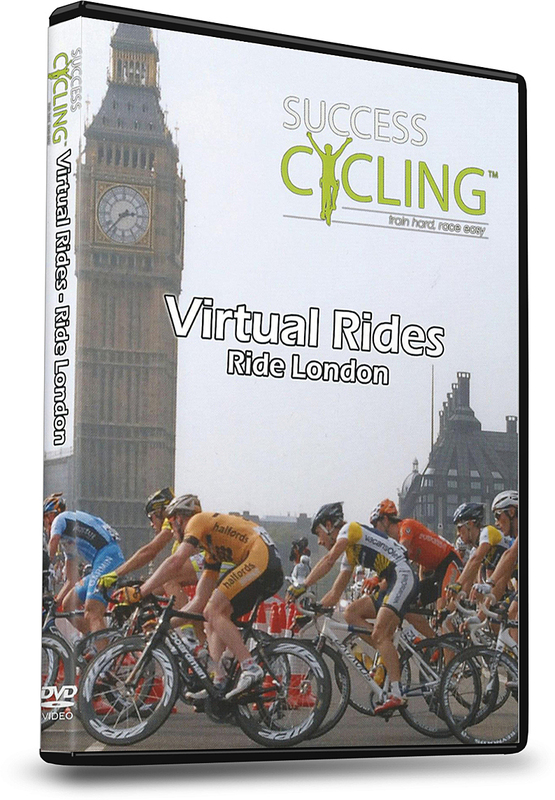 DVD also features workout music to add to your training enjoyment. 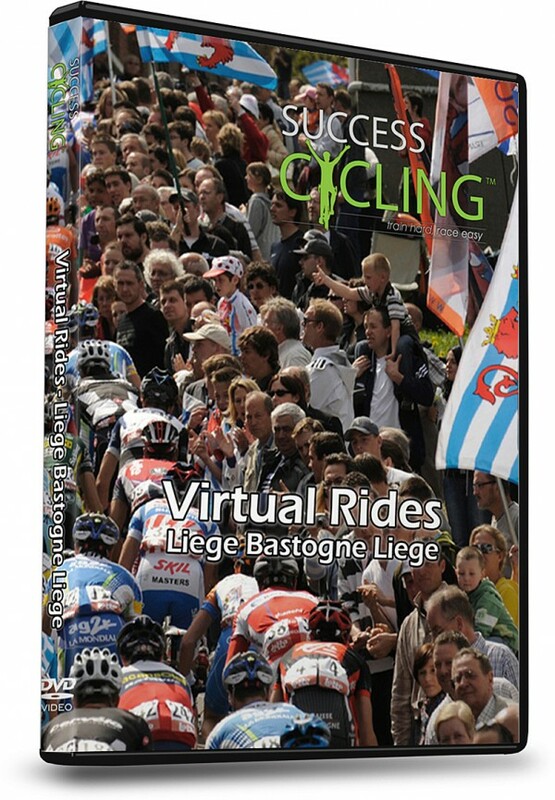 The Liege Bastogne Liege is the oldest and one of the hardest classic cycling race’s in the world. 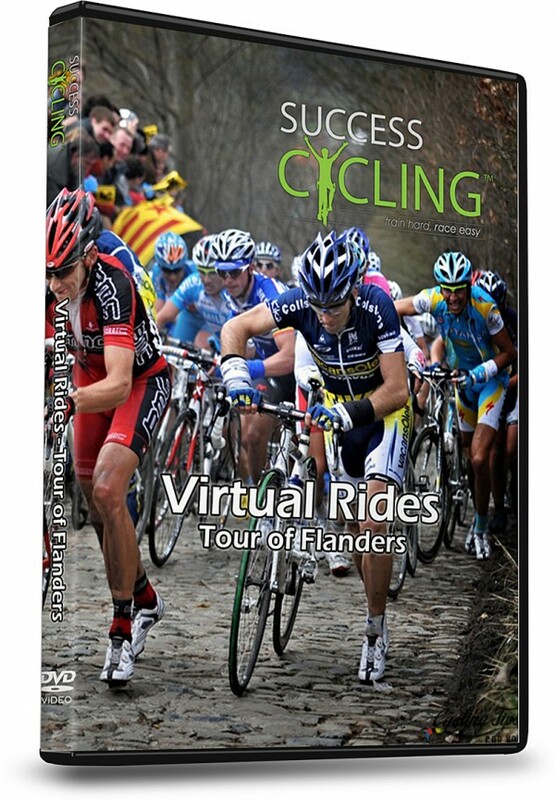 Experience riding the course used in this epic one day event based in the Ardennes region of Belgium. 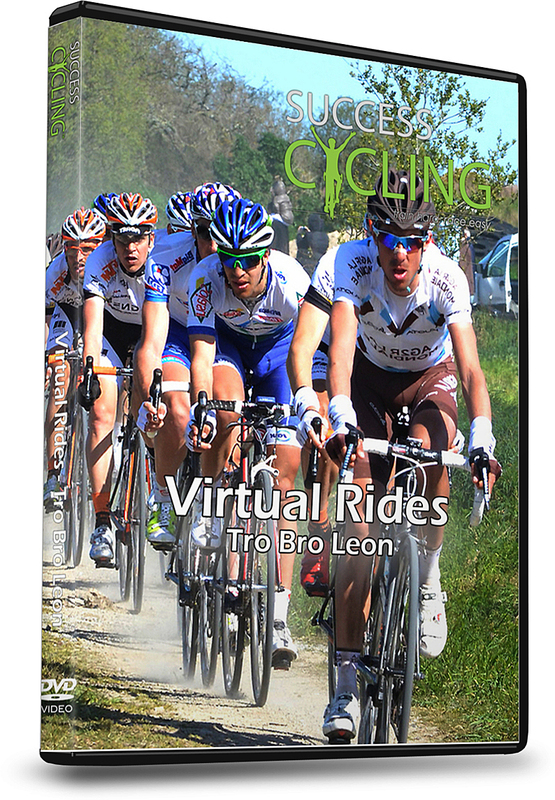 Relieve the boredom of the turbo and enhance your training enjoyment – simulate riding this legendry classic. 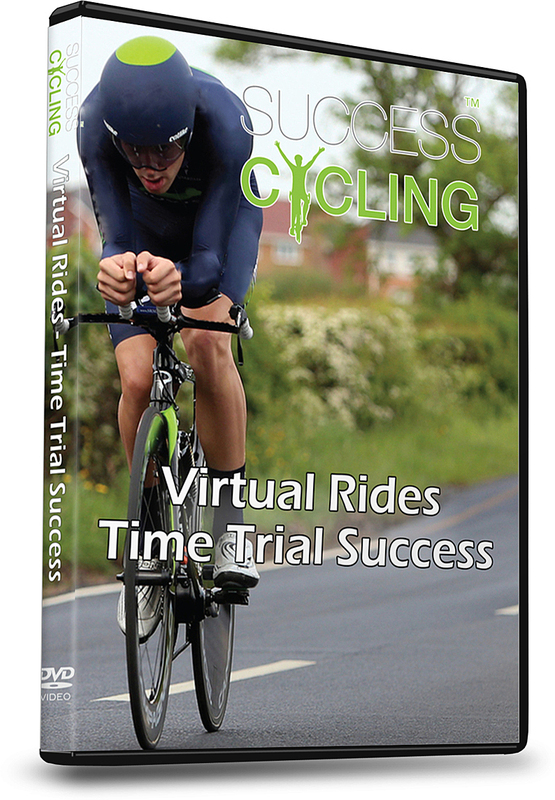 1 hours 36 mins run time, plays on a normal DVD player or PC.